Thinking about retirement? 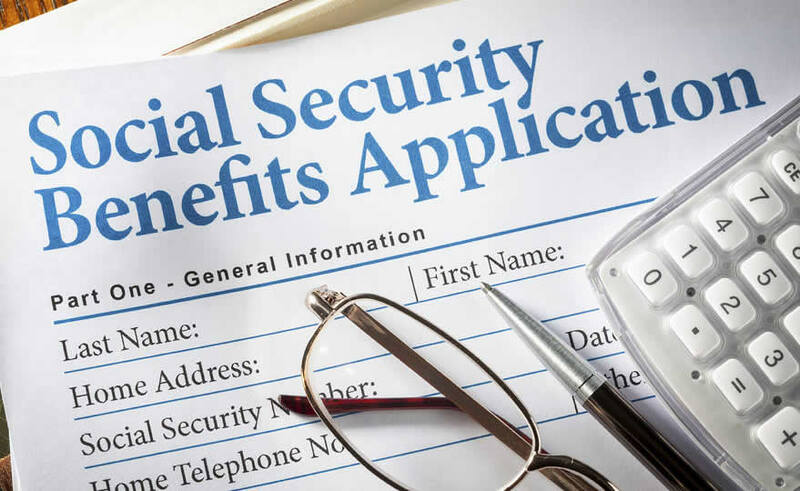 In spite of your preconceived ideas about Social Security, it remains a vital part of most Americans’ retirement, and it is more than tooth paste money as Social Security has served as a main source of income for millions of Americans. In fact, 61% of Americans rely on Social Security to produce half of their income. When should I take my Social Security, sooner or later? If you are currently beyond your full retirement age, you can work as much as you would like and still receive full benefits. If the surviving spouse has reached his or her full retirement age, the spouse is entitled to 100% of the deceased worker’s basic benefit amount. Prorated amounts are paid to surviving spouses who have not yet reached retirement age. In the case where the surviving spouse was already receiving Social Security benefits and the deceased’s benefits were greater, the survivor will receive the higher benefit amount. If you are younger it is always wise to check on your current Social Security earnings, just like you would any other investment you own. You can apply online for benefits at SocialSecurity.gov/ApplyForBenefits or by calling 1-800-772-1213 or 1-800-325-0778. I would highly recommend making an appointment with a counselor in your local Social Security office and, after consulting, you can apply for your benefits right there in the Social Security office.